Megan Zezzo, outside national account rep, Jetline Hasseman was recognized for making an impact in the industry through content creation and education. 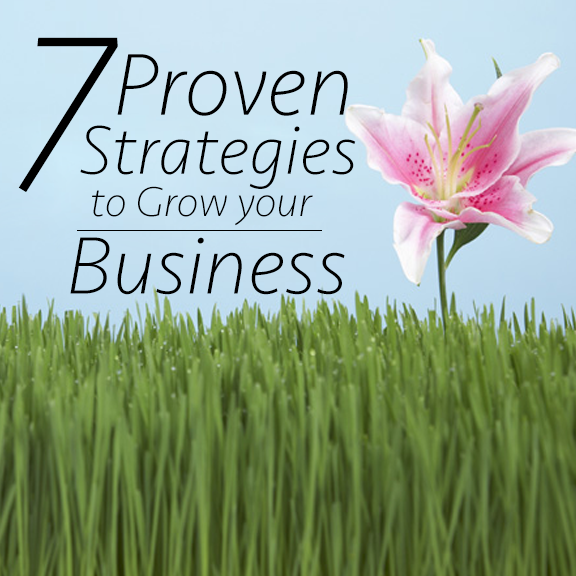 Hasseman wrote the book Delivering Marketing Joy and has created a web show with the same name where he interviews business leaders around the world. 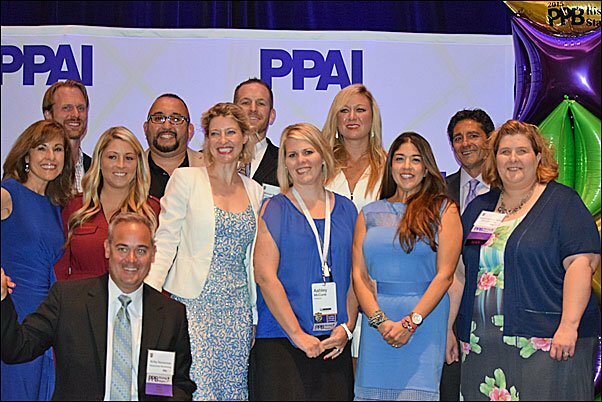 More details on the award and individual profiles will be featured in the PPB magazine in the September issue. 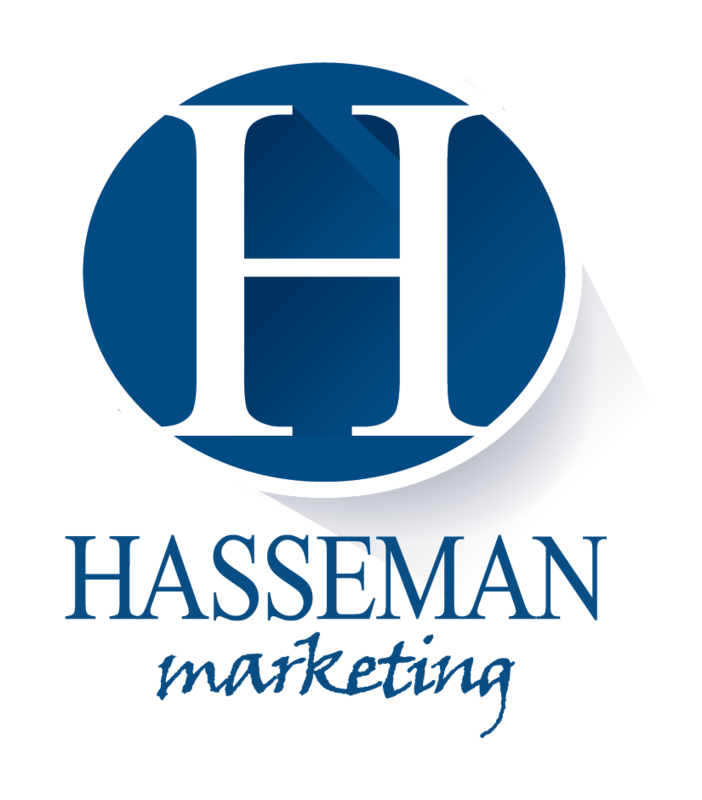 Hasseman Marketing is now featured in PPB Magazine September Edition!